How Do I Choose the Right Corporate Awards? Deciding which awards to get can be an overwhelming process, but we’re here to make it easy. In this article, you’ll discover how to choose the perfect corporate awards for your situation. If you'd like a basic orientation first, check out our corporate awards beginner's guide. Otherwise, let's go ahead and get started. The reason you are giving your corporate award is your best starting point for choosing what to get. Is it recognizing an employee of the month? If so, a perpetual plaque may suit your purpose. Is it for retirement? Then a clock may be the way to go. 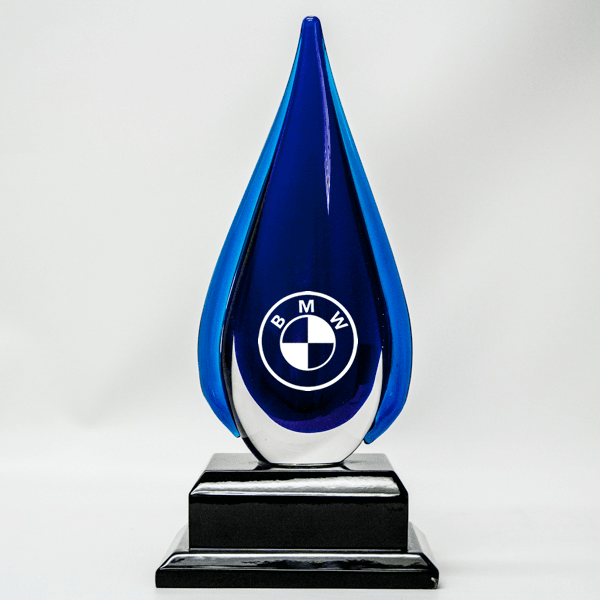 Are you looking for a unique award that reproduces your company logo? A custom award is what you want in that case. At the same time, nothing is set in stone when it comes to awards. Other factors may influence your decision, including recipient, price point, logistics, and your gut feeling. One of the most important things to consider is who will receive the award. This is especially true if you are recognizing a small number of individuals who have made unique contributions. Does that person appreciate elegance and high status? For that type of person, you’ll want a crystal award, which has the highest perceived-value of anything we sell. Do they like color and flare? Art glass may be the way to go for them. On the other hand, perhaps your recipient cares less for show and more for practical utility. In that case, you might try an imprinted tumbler or set of wine glasses. Thinking about the personality of your recipient can help you select a perfectly-tailored award. Some decisions come down to practical factors. If you need to ship your items and are worried about breakage in transit, you might go for an acrylic award. 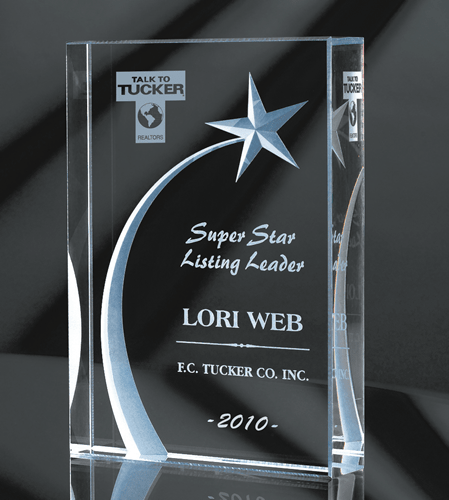 Acrylic awards achieve the look of crystal but are more durable. You will also want to consider your timeline. If you need your award fast, then you’ll want to choose from in-stock items only, which you can determine by calling and working with our customer service agents. Of course, all of this must fit within your budget. So, that’s the next item to consider. As mentioned, crystal has the highest-perceived value, but it also tends to have a high price point. If you like the look of crystal, but need to get more for your dime, acrylic is a great option. If you are stretched thin, consider a plaque. We have awards available to suit your bottom line, whatever that may be. Also, when figuring expenses, don’t forget to include all those other items you may need for your event, like promotional product giveaways or custom tee shirts. We can help you with those as well. By now you should have a good idea of the direction in which to head. However, if you’re still not sure, go with your gut. If all signs point to plaques, but you feel art glass would work better, do it. You know your situation best, so listen to that little voice inside. In the end, choosing the best corporate awards comes down to purpose, recipient, logistics, price point, and gut feeling. With these considerations in mind, you can select the perfect award for your situation. We have expert customer service personnel standing by to help guide you through this process. 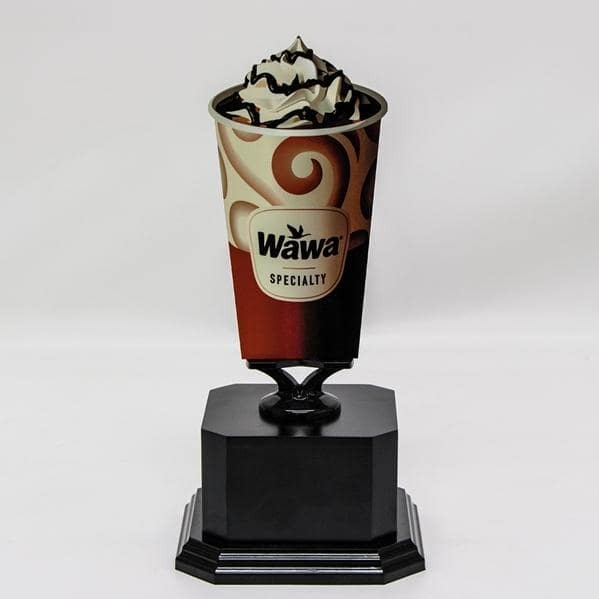 Don’t settle for just any award. Get the one that’s right for you. Order online or call today. If you are local, you can even stop by our showroom of Minneapolis corporate awards.